Yep. 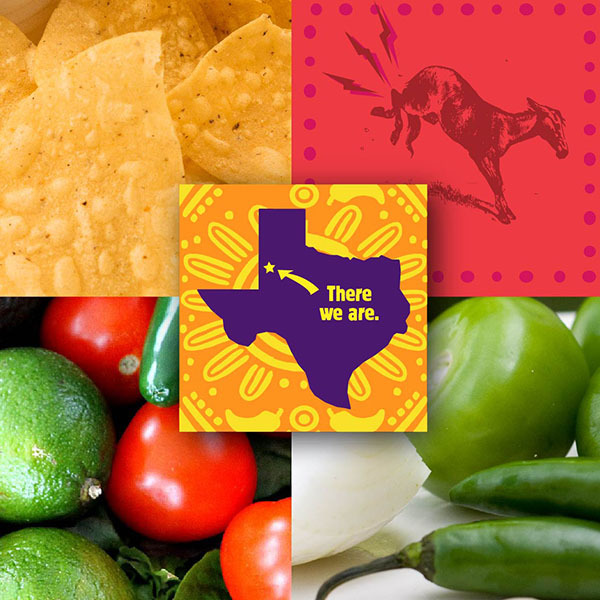 We’ve been crafting our recipes in what some would say is the most secluded region of Texas for over 60 years. You get to be good when no one bothers you. But we’ve been told we need to share. 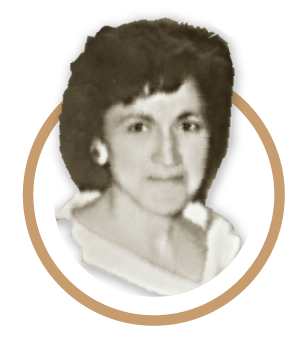 The original location of Leal’s in Muleshoe, Texas, was founded by Irma Leal as a tortilla factory to provide Mexican farm workers with their favorite foods. 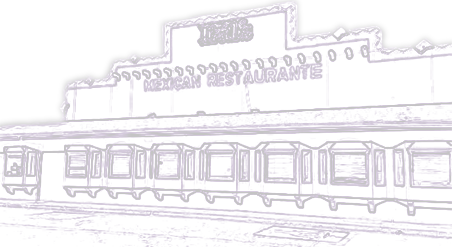 From the same family that was awarded as a top ten Tex-Mex restaurant in the great state of Texas* comes the essential centerpiece to every family table in the Lone Star State. 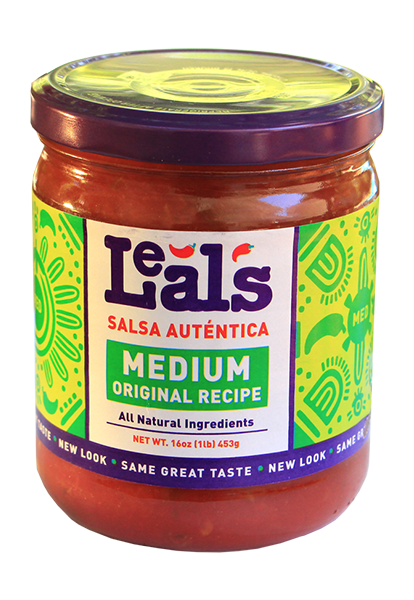 Get your choice of our Original Medium Salsa, Hot Salsa, Mild Salsa, or our Green Chile Tomatillo Sauce sent right to your house. WARNING – You may have to pry it from the delivery guy’s hands. 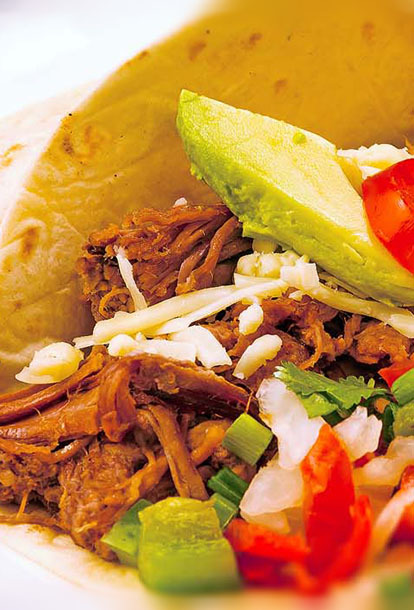 It’s hard to describe the texture, taste, and stone-ground aroma that transports your senses to an original Texas comfort snack…or meal. Local family farms. Small town craftsmanship. 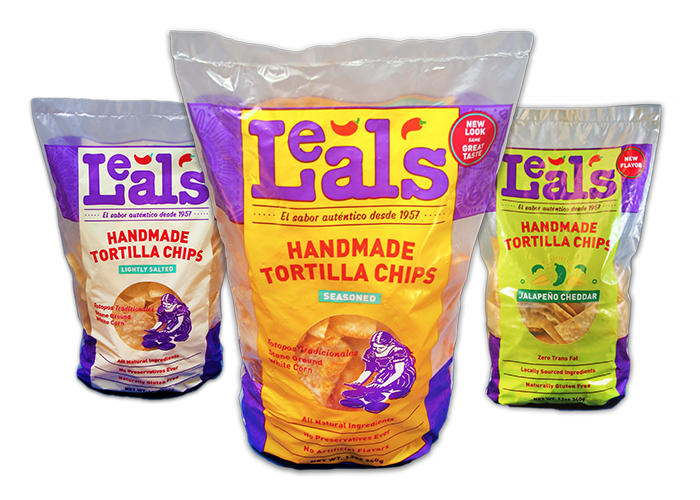 Join our mailing list to receive specials and news from Leal's!